This could go one of two ways. Wolverine could be X-Men 2 or X-Men 3. It could be a well told, action packed movie full of character moments that are true to the characters and source material. Or it could be the abomination I found X3 to be. So which one is it? The Wolverine movie is set before the first X-Men movie. The title promises us that we will see how Wolverine became the man he is. And we do. We see the first time he pops his claws. We see him fight in wars, join a black ops team, given his metal skeleton, etc. If you are after big budget action sequences featuring a wide variety of super powered mutants, this is a movie worth seeing. Metal claws, laser eye beams, exploding playing cards, this movie has all of those things and more. But if you’re after a movie with a coherent plot that makes sense, you might want to rent X2 instead and save yourself some money. Events happen to justify creating action sequences and visual moments, not because they make logical sense. Character motivations are illogical. Concepts established early on in the film have follow entirely different laws of physics and consequences later in the film. It just doesn’t make sense. Even worse (for me at least) is that the film breaks the all important rule of “Show, Don’t Tell”. Through dialogue, the characters tell us what the themes of the movie are supposed to be. That Wolverine is “The best there is at what he does”. That there is a tension inside of him, that he can’t let the animal take control. We’re told all these things, but not shown them. When the black ops team stages an attack in Nigeria, Wolverine does nothing. He just stands back while every one else does there thing. At no stage do we really get a glimpse of what an out of control Wolverine would be like. That’s just bad story telling. A significant part of this movie is Wolverine finding his purpose in life. First as a soldier, then as an agent of revenge, and finally as one searching for what he has lost. All this while battling the monster within that threatens to take control. Every one on this planet is searching for their purpose in life. People find their purpose in work, friends, family, entertainment, addictive substances, etc. As people of God, we find our purpose in God. He has chosen us to be his people. Not because of who we are or what we have done, but because of his great and powerful love. Our entire existence should be directed towards loving and serving God. But like Wolverine, we too have a monster lurking inside us. Our sinful nature is continually at odds with our godly nature. Sin tells us to rebel, to ignore God, to live a life that is selfish and destructive. Praise God that he has given us his Spirit to keep that monster at bay and that when Jesus returns sin will be purged from our lives forever! 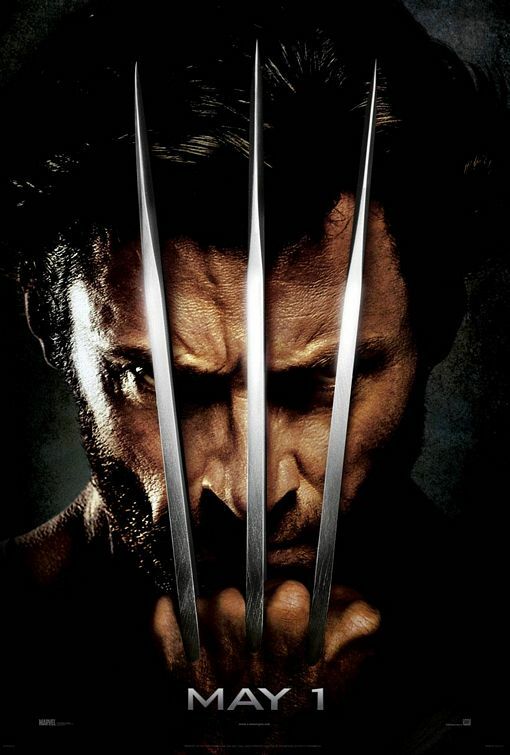 If you’re after a brainless action movie and you like things exploding, you’ll enjoy Wolverine. Just don’t go in there expecting it to make sense.